NEWFORESTS » Great success in the CFR 8th Annual Conference! Great success in the CFR 8th Annual Conference! 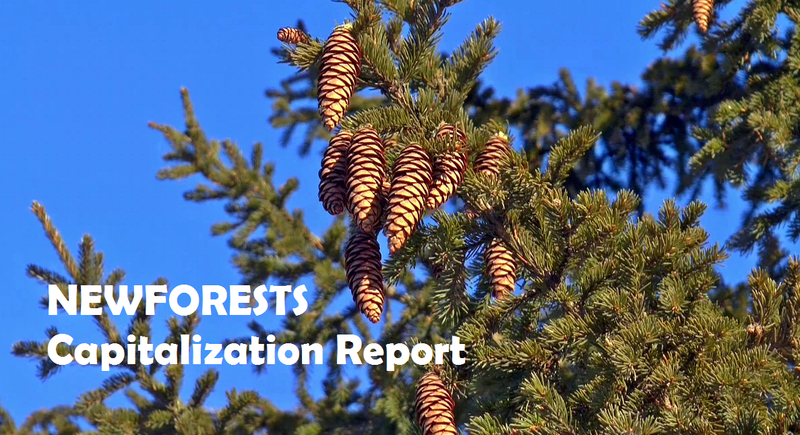 The last 29th and 30th April took place 8th Annual Meeting of the Centre for Forest Research in the Botanical Garden of Montreal. The meeting brought together a record number of participants, 258 researchers and students! 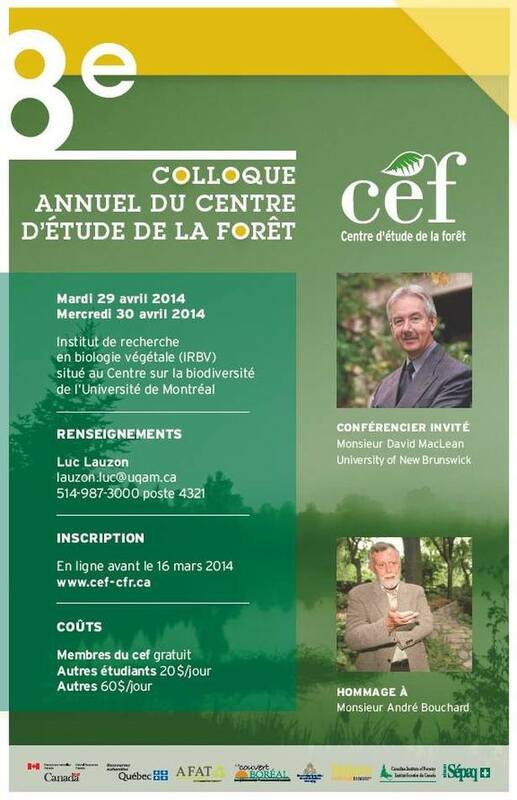 Check for more information about the presentations in the meeting site : http://www.cef-cfr.ca/index.php?n=Colloque.Colloque2014. And see the nice photos in: http://www.cef-cfr.ca/index.php?n=Colloque.Colloque2014Photo. Congratulations!